From Venice to Reykjavik, shoestring tourism, encouraged by online holiday letting agencies such as Airbnb, Stayz and their ilk, is destroying the things that make us want to visit in the first place, says Scottish crime writer Val McDermid. In the week in which we welcome Bnbguard to the pages of Flat Chat, the best-selling novelist says her home town of Edinburgh has been over-run by budget travellers due to the number of properties being used for short-term holiday lets. 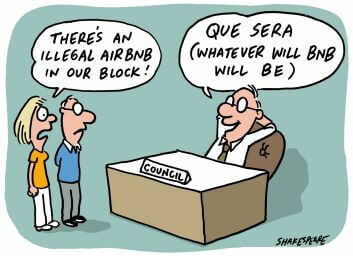 Bnbguard is a service that tells apartment owners which flats in their block are being let on internet platforms – and alerts landlords when their flats are sub-let to tourists – while advising owners corporations and councils on how to deal with them. According to McDermid, tell-tale signs such as security key boxes attached to doors, over-crowded buses and apartment residents being woken by partying holidaymakers, show that Europe’s major cities were struggling to cope with the massive influx of tourists at peak periods. The author, who lives in the Scottish capital’s New Town (which is actually an area of heritage Georgian buildings that were “new” 200 years ago), said in a recent radio interview that she’d seen locals trying to get to work being turned away from their normal bus services because they were too full. Speaking on BBC Radio 4’s A Point of View programme, the author best known for her books that led to the Wire in the Blood TV series, said the “sheer scale of tourism on a shoestring” was destroying the very thing people craved when they travelled to a foreign city. “Knots of people huddled around their bags staring at their phones have become a regular feature,” she says, adding that she didn’t hate tourists and appreciated that the bars and restaurants made enough during the four weeks of the Edinburgh Festival to stay open for locals for the rest of the year. But it was the year-round shoestring tourism that worried her when local shops were turned into souvenir stores while the cafe and restaurant culture was being “homogenised” to appeal to the tourist trade. “I also want to live in a community where neighbours nod a greeting as they pass, where local schools survive because there are enough local children, where people spend their money in shops where the staff recognise their customers and enjoy a chat over the till,’ says McDermid. 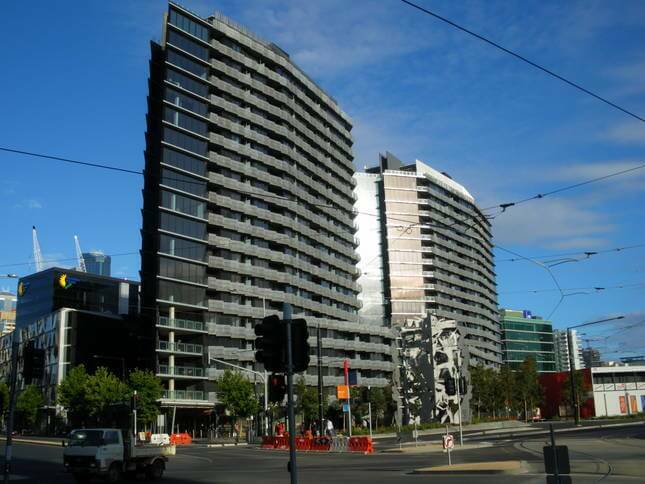 Those observations echo the concerns of strata communities turning to Bnbguard to keep the viral spread of short-term letting under control. 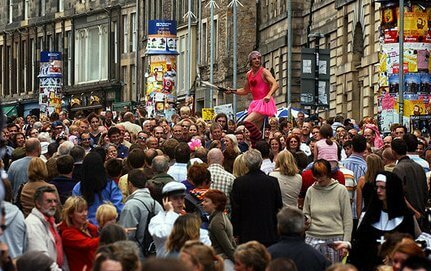 “I’m happy to see visitors to my streets as long as their presence doesn’t tear up the fabric of the city,” said McDermid, who compared Edinburgh to several other cities that she said had become “intolerable” for locals. “It seems to me that the sheer scale of tourism on a shoestring is destroying the very thing we crave when we travel – an immersion in another culture and an experience that is different from anything you will find at home,’ said McDermid, citing the experiences of cities like Barcelona, Venice and Reykjavik, where locals have been driven out of rented accommodation and corner shops and bars have been replaced by tourist traps. You can hear the entire BBC broadcast by clicking on the link above. Previous Previous post: Noise annoys – but what can you do about it? 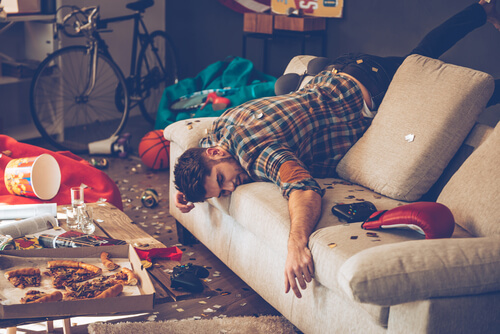 Roundup: Who pays when a party trashes your Airbnb let?